A growing Midlands-based cyber security company, CyberGuard Technologies, has achieved the highest accolade by being awarded a CREST certification for its penetration testing services following an extensive assessment and audit process. Paul Colwell, CyberGuard Technical Director, commented: “We all know that cyber threats are on the increase and businesses need to take action to protect themselves from attack. But it’s a big decision selecting the right cyber partner, after all you are giving them complete access to your internal network and sensitive company information. 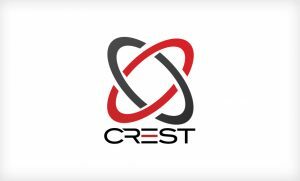 Organisations like CREST provide that added assurance that you are working with a reputable business that operates within agreed best practice policies and procedures.